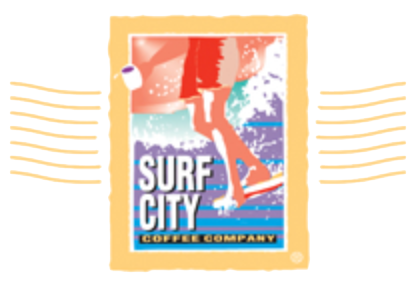 © 2018 Surf City Coffee. All Rights Reserved. | Design by Divvy Creative.